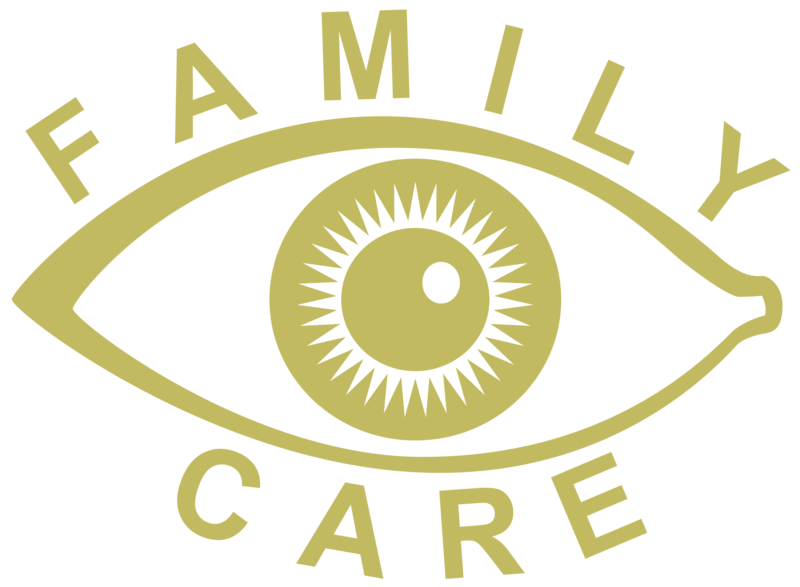 The Humphrey Visual Field Analyzer at Family Eye Care Timmins and the Medmont Visual Field Analyzer at Family Eye Care Iroquois Falls allows your optometrist to measure your peripheral vision in a very simple yet accurate way. 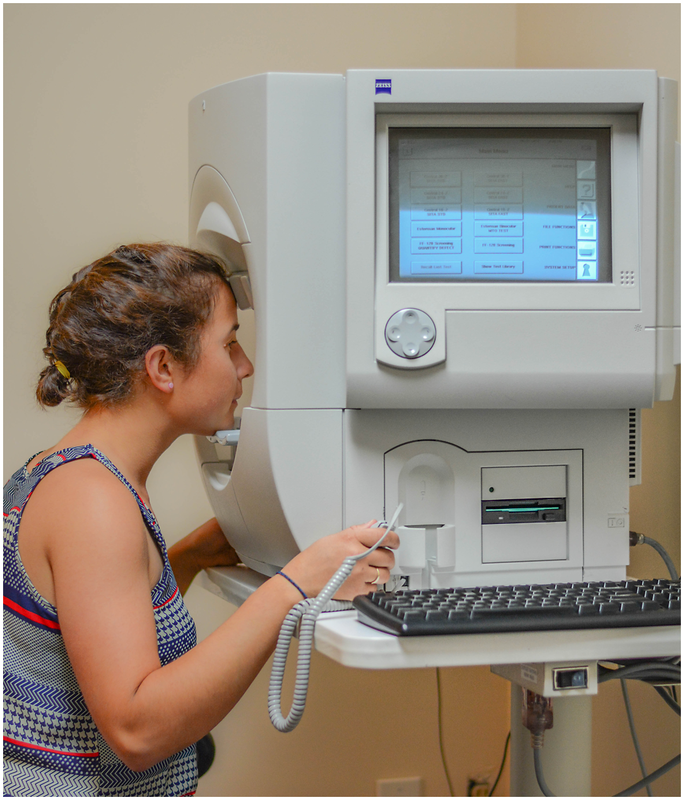 This visual field testing allows for the diagnosis or monitoring of many ocular or neurological disorders such as glaucoma, strokes, or multiple sclerosis. The Ministry of Transportation may also request this test be done as part of a driver’s vision assessment. Visual field testing works by randomly displaying small points of light for you to respond to. It maps out the sensitivity of all the points of your central and peripheral vision. This in turn can point to the location of any lesion or abnormality along the visual pathway. Abnormal findings on the visual field test are called visual field abnormalities. When people develop visual field abnormalities they often go unnoticed. People are predominantly aware of their central vision only in their day to day lives. Because of this it is important that your eyes are examined regularly by your optometrist.